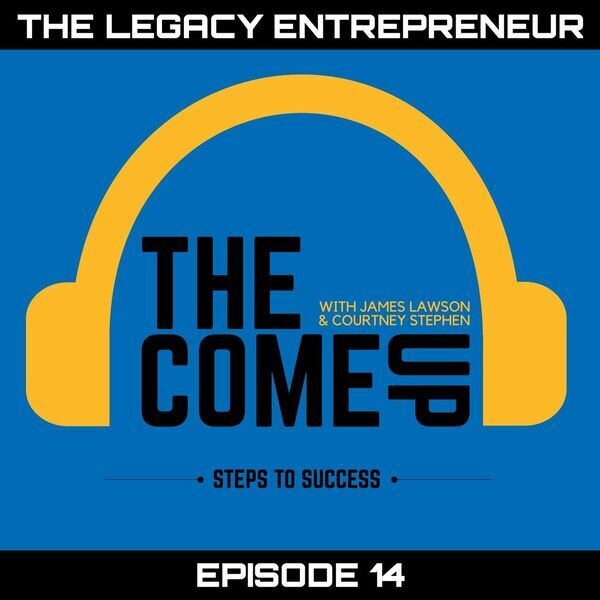 This week James and Courtney interview, the Legacy Entrepreneur, @thelegacycoach about his entrepreneurship journey. Vince Luciani, the Legacy Coach, came to the TCU headquarters to talk about finding his identity and how he's using it to help others find theirs. With a background in athletics and a Masters in Coaching, Vince has gained a lot of from his experience coaching to even selling power bands at a Burlington mall. We asked Vince about his coaching experience in the NCAA and the CFL. The Legacy coach shared with us, his moment of depression and how a job at Lululemon lifted him up from rock bottom. Vince answers what legacy coaching is. He also shared a bit of the process he uses with his professional athletes, called "Guided Discovery", to help them uncover their legacy. Listen to this episode to find out how Vince’s father inspired him to spread “Love”.